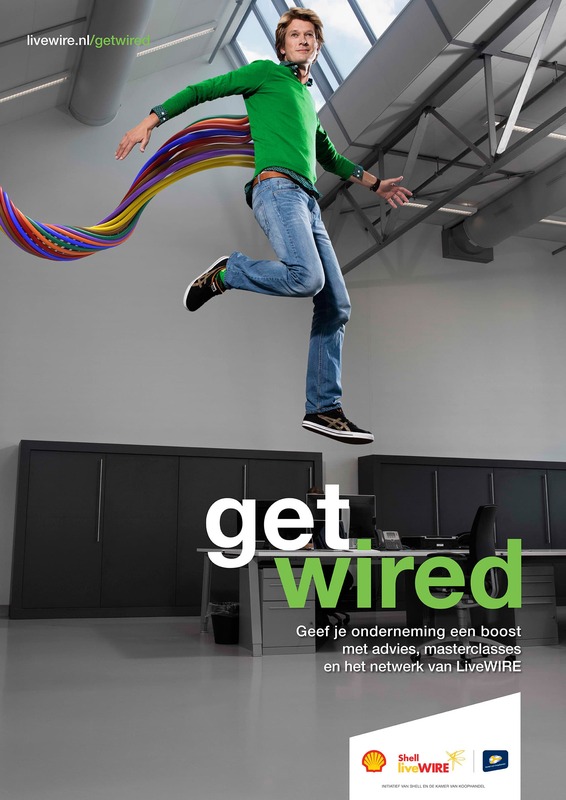 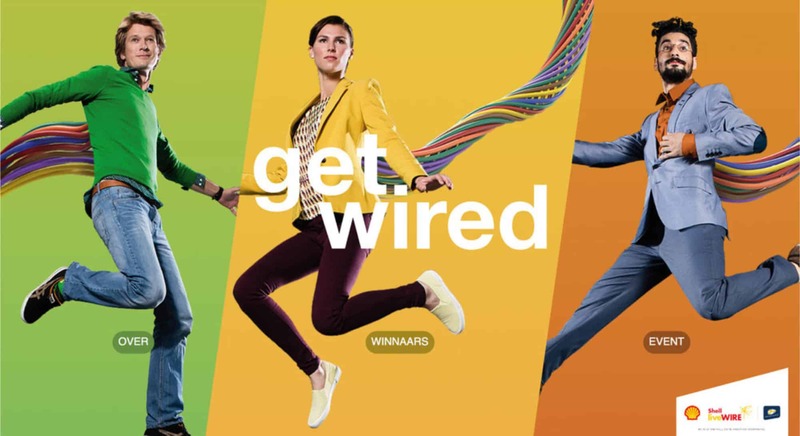 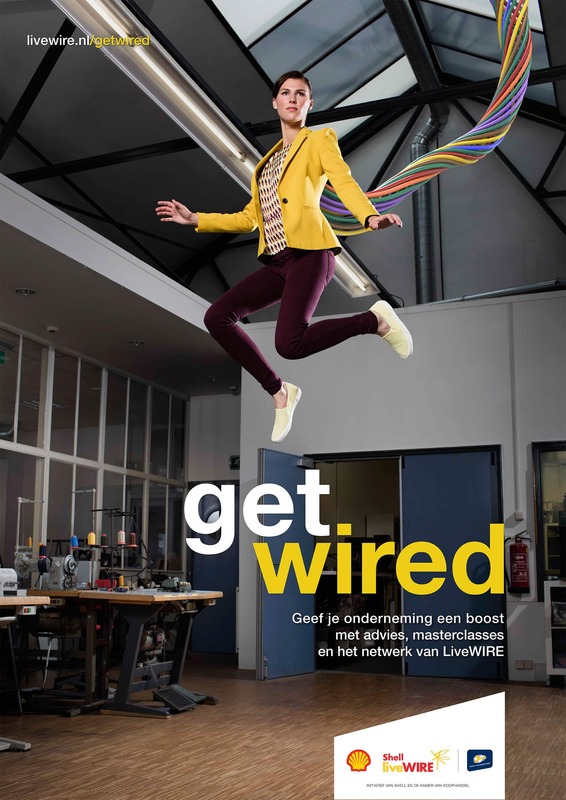 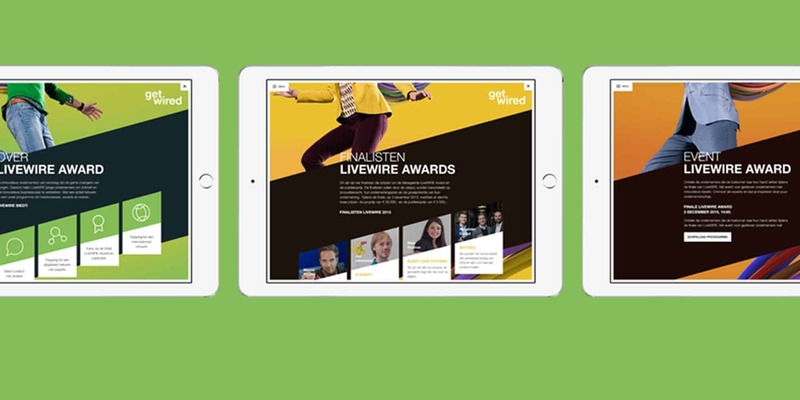 Shell LiveWIRE is the leading Dutch startup prize for ambitious young innovative companies. 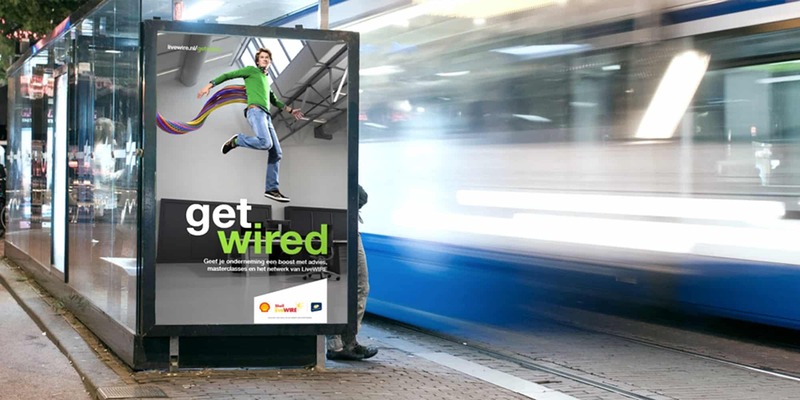 The program has been implemented worldwide in 14 countries, and is run in partnership between Shell and the Dutch Chamber of Commerce. 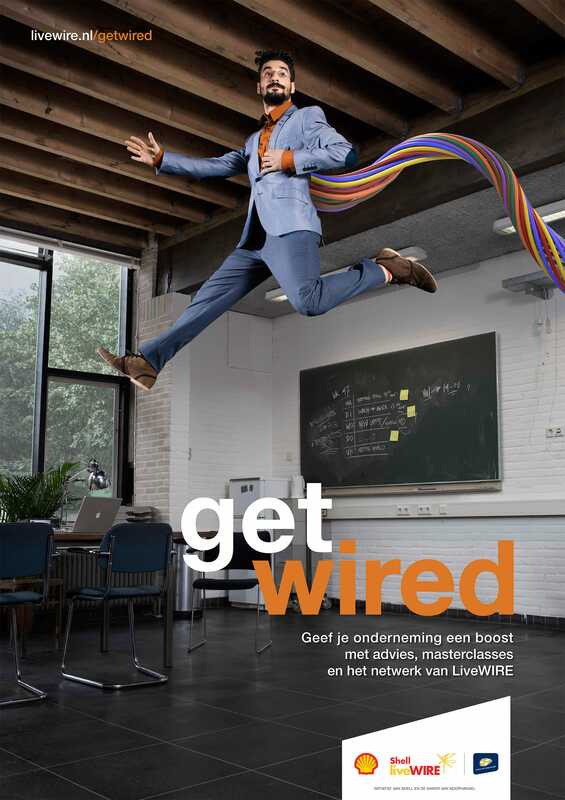 We produced the VFX and retouch of the key visual images, based on photography plates provided by the client.